ADDISON, Texas, Aug. 3, 2015 (SEND2PRESS NEWSWIRE) -- Mid America Mortgage, Inc. (Mid America) owner and Chief Executive Officer Jeff Bode announced Chris Hartman has been promoted to sales manager of wholesale and correspondent operations. Hartman brings nearly two decades of mortgage sales experience to this new role, where he'll be responsible for overseeing sales efforts across Mid America's wholesale and correspondent lending division. "Chris has always been our top producer and has unique insights as to the typical concerns of the sales team while simultaneously maintaining a unique and rich understanding of the related operational issues, which can bear on sales as we've seen," said Adam Rieke, national director of TPO lending for Mid America. "He is an immeasurable asset to our team, and this particular promotion is going to be a transformative change for our account executives and operations alike. "I am very excited for my new role at Mid America Mortgage. My goal is to be a supportive force for our dynamic sales and operational team. Our team will be committed to delivering value to our customers through our experience and passion for the mortgage industry. I look forward to achieving our goals and forming positive relationships with our mortgage partners and customers," Hartman said. Prior to joining Mid America, Hartman worked in a sales capacity for several mortgage lenders, including PRMG, Mortgage Services III, Sierra Pacific Mortgage, Washington Mutual and North American Mortgage Company. He holds a Bachelor of Business Administration degree from Stephen F. Austin State University in Nacogdoches, Texas. * Photo Caption: Chris Hartman. 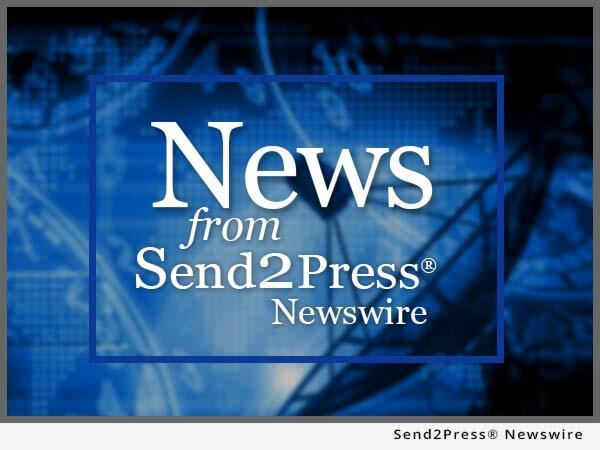 To view the original version on Send2Press Newswire, visit: https://www.send2press.com/newswire/mid-america-mortgage-promotes-chris-hartman-to-wholesale-correspondent-sales-manager-2015-0803-06.shtml.